Choose a bundled package that includes the courses you need. Once purchased, your package stays active. So if you’re just beginning the process towards earning your Virginia learner’s permit or driver’s license, you’ll be locked in at the discounted rate throughout the process. 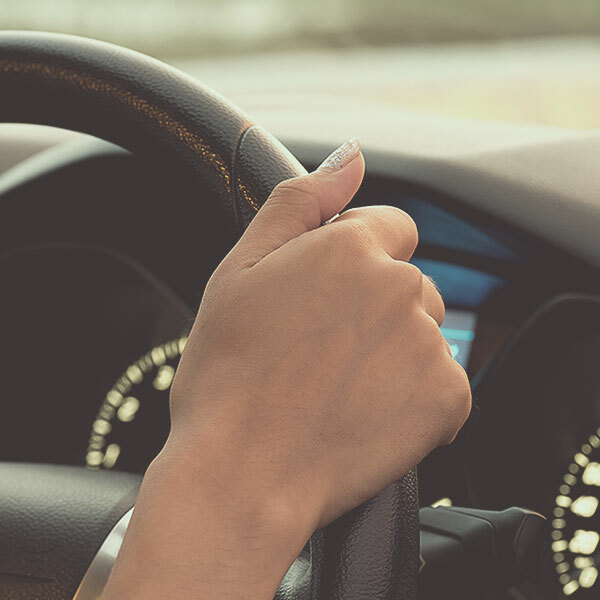 2020 Driving School is committed to helping new drivers of all ages learn the skills needed to safely navigate today’s roads. Here you’ll find a range of common instruction, bundled together into packages making the process more affordable. Decide which package works best for you. Then, simply fill out the fields on the form below and we will contact you to begin the scheduling process for your lessons. Choose either Package 3 or Package 4 and receive our New Driver Vehicle Orientation class for FREE! Or add it to another package for only $50.00! Once submitted, we’ll reach out to you to finalize the enrollment and schedule your instruction.